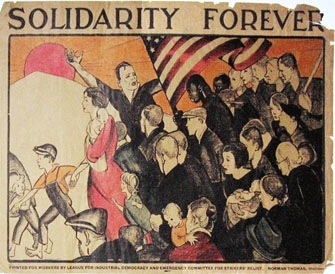 The Joe Hill Road Show kicks off its tour in Chicago on May Day to celebrate the music, life, and legacy of martyred IWW labor songwriter Joe Hill (1879-1915). The legendary Hill was judicially executed by firing squad in 1915 on a trumped up murder charge in Salt Lake City, Utah. 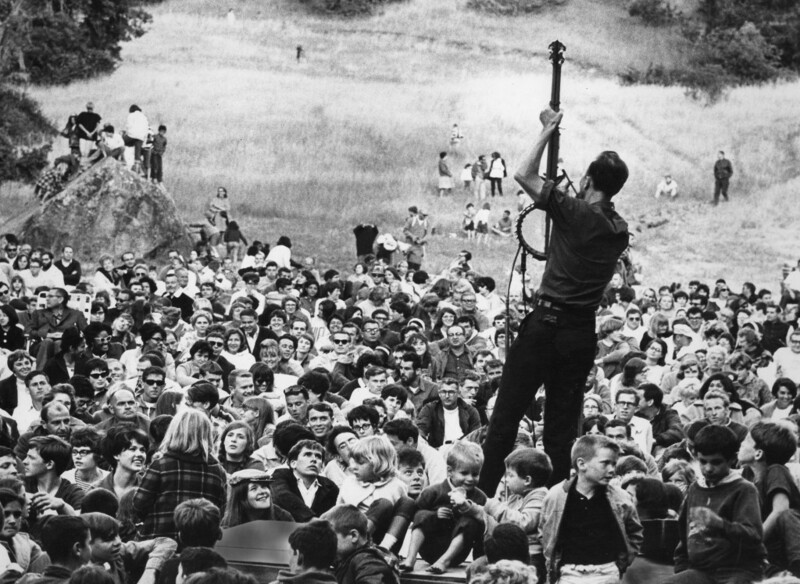 Join Chicago musician Bucky Halker and emcee Paul Durica, as well as musicians Anne Feeney, Jan Hammarlund, and JP Wright for a night of Joe Hill songs and readings. 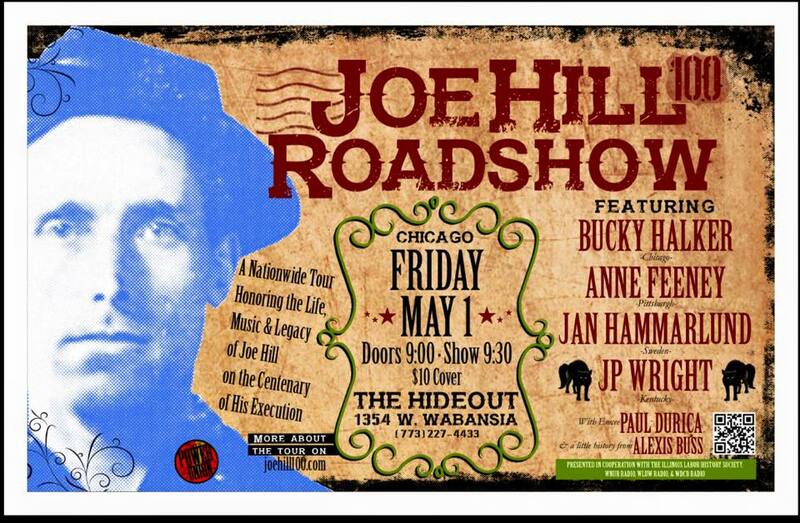 Alexis Buss joins them for a presentation about a new Joe Hill memorial songbook. Come sing with us on May 7th!